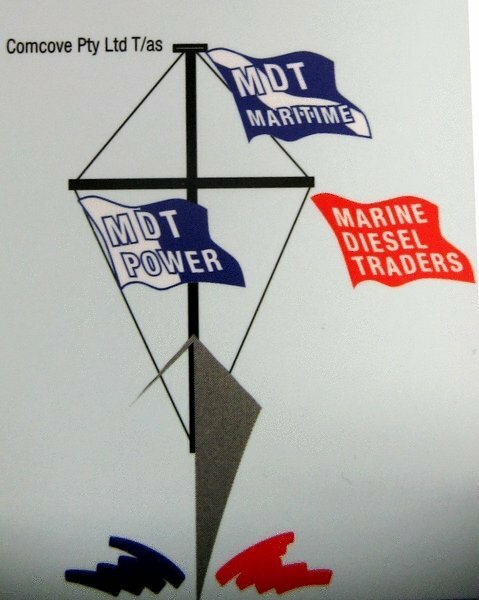 Contact Marine Diesel Traders for new or used marine engines, transmissions and generators. 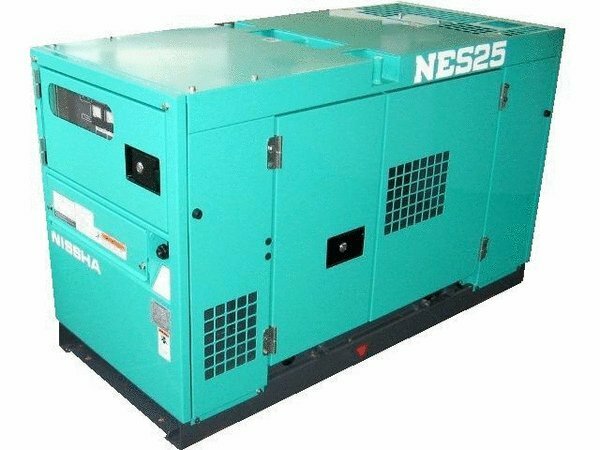 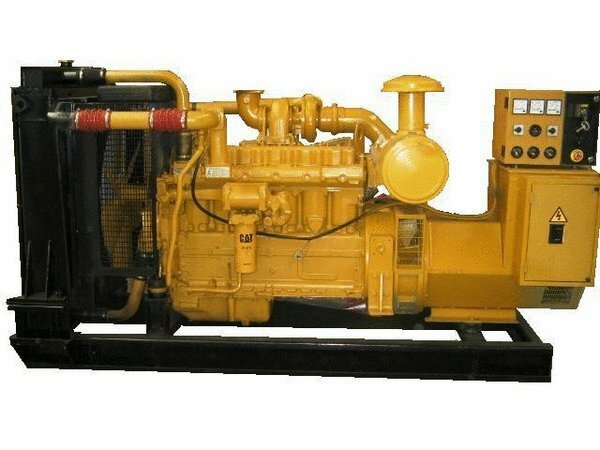 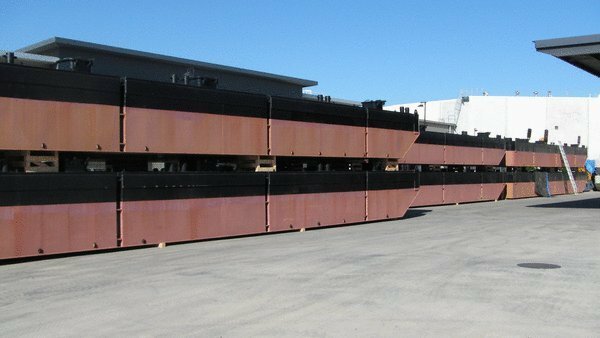 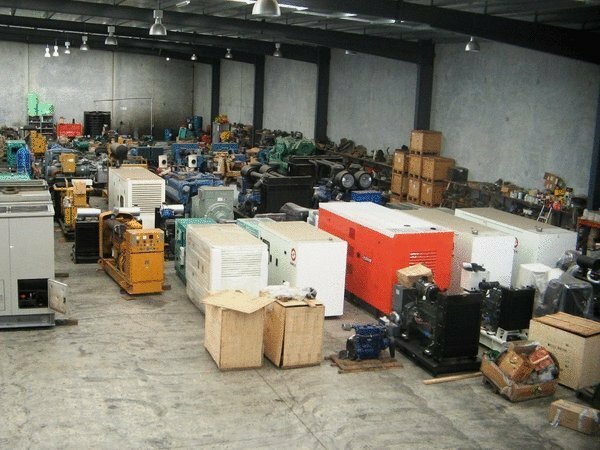 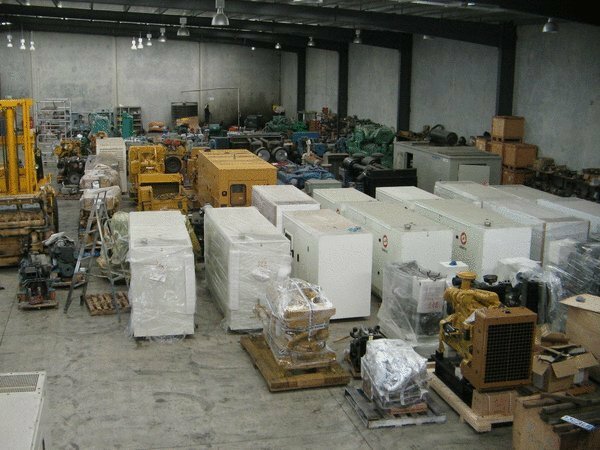 A large range of industrial generators from 10kVA to 2000kVA are available. 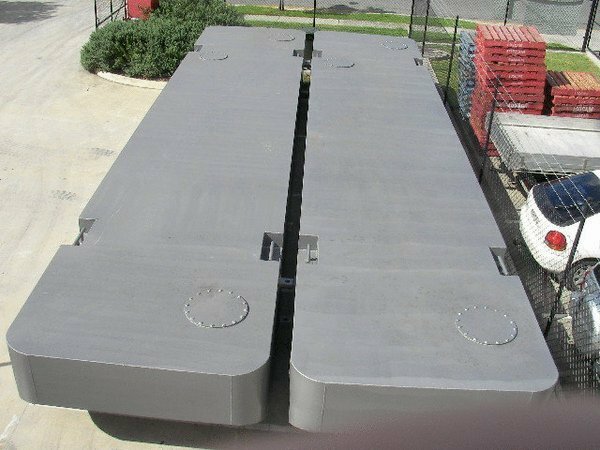 Both open and soundproof types. 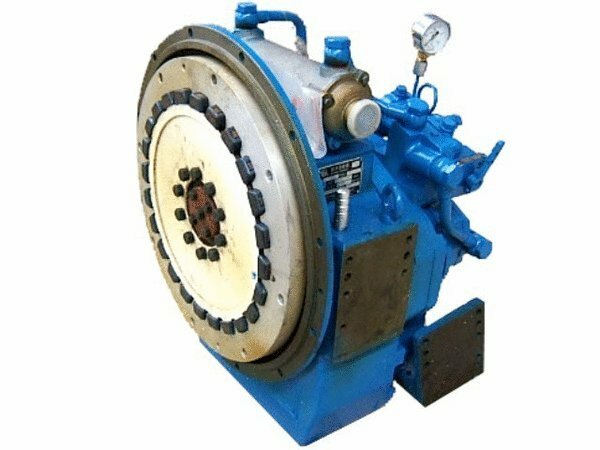 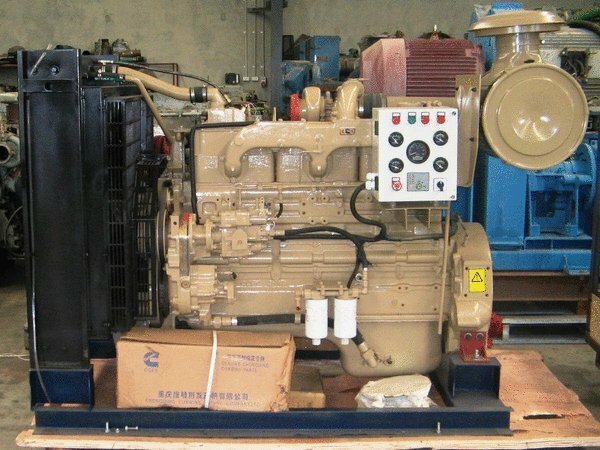 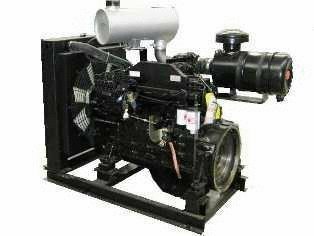 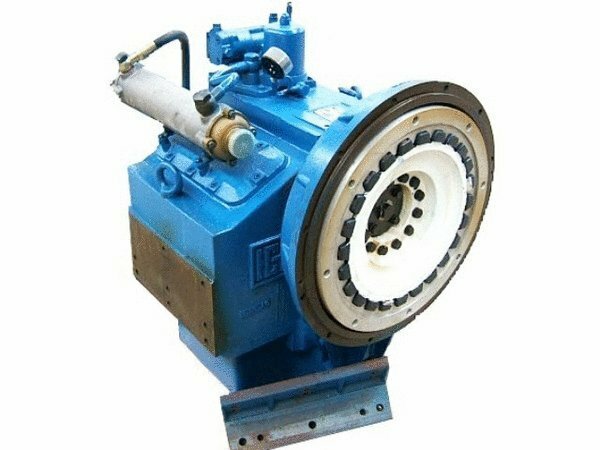 Diesel stationary engines (Powerpacks) from 29hp to 400hp and larger for industrial applications.Also trading in Tugs, Work Boats, Barges, Landing Craft, etc. 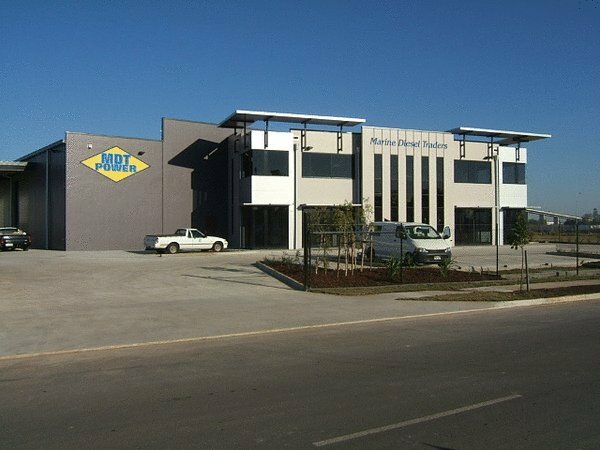 We are conveniently located at 346 Queensport Rd Nth, Rivergate Estate, Murarrie 4172. 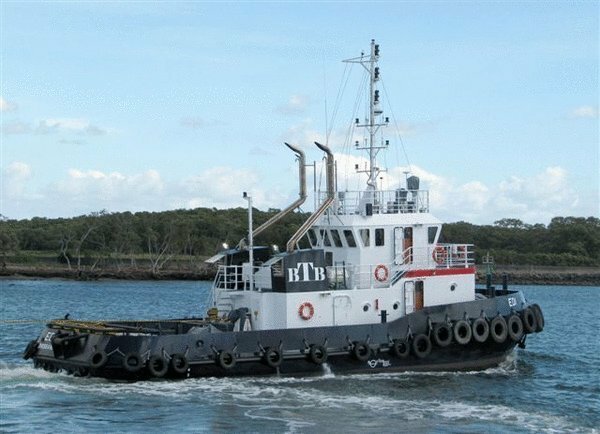 Close to the Gateway Bridge, Brisbane Airport and Port of Brisbane, and only 25 minutes from the city. 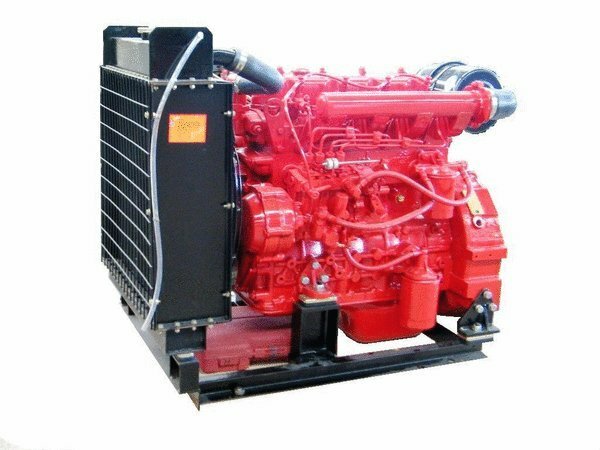 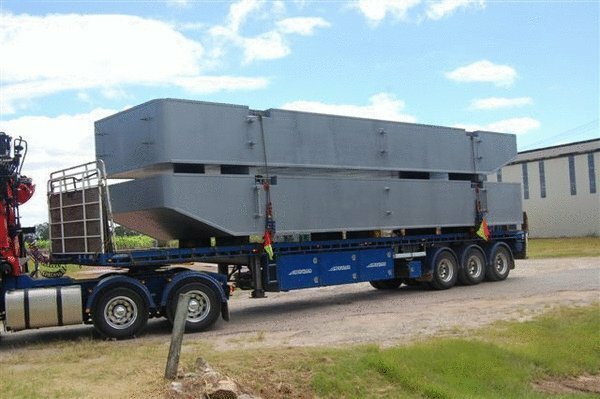 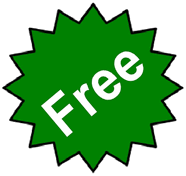 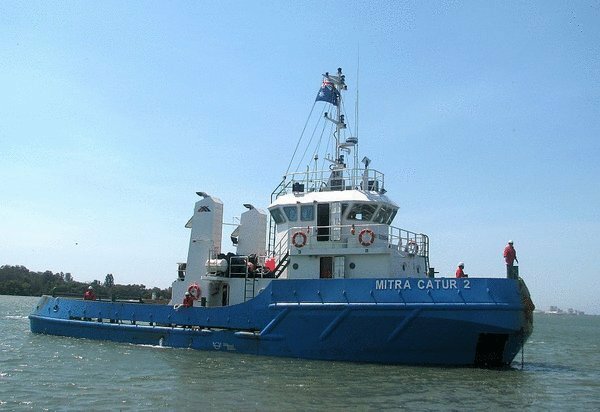 Send us an email at info@marinediesel.com.au,or call on (07) 3907 3111.